We’ve written about as many of Ronda, and Andalucía’s hotels as we can, with more to follow, so that you can see which hotels are nearest to the sites you most want to see. 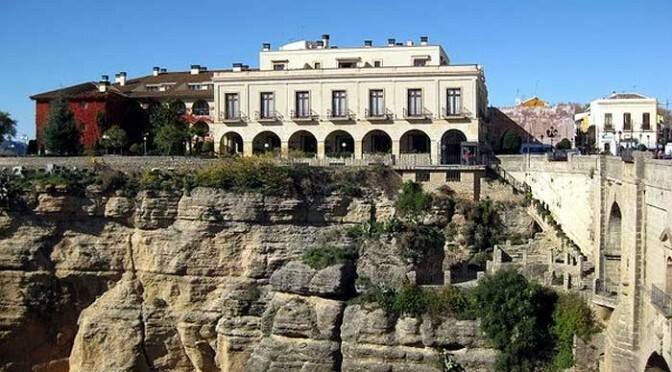 In Ronda, we are often asked about hotels in the old town, or with views of the El Tajo gorge. 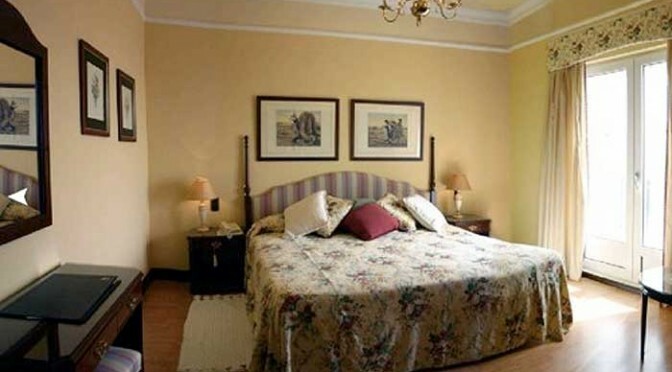 In the Serranía we are often asked about the most peaceful hotels with the best walking or nature nearby. In other cities, visitors want to know which are the easiest to reach, with the best facilities. 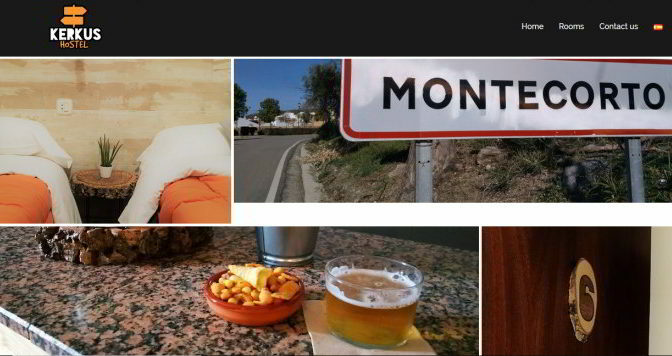 We also have some of the best hotels along the beaches of the Costa del Sol. Within Ronda and the Serranía de Ronda, as well as the Sierra de Cadiz and Guadalteba there are over 100 hotels, so which do you choose for your holiday?